Youth Alive Uganda was started by a group of youth under the guidance of Sr. Dr. Miriam Duggan in Kamwokya, a Kampala suburb which was severely affected by a diversity of social and health problems, chief among them HIV&AIDS. The group realized that the most infected and affected were youth; mainly adolescents and young adults. In response, a youth-friendly HIV prevention strategy was designed resulting in the foundation of YAU. 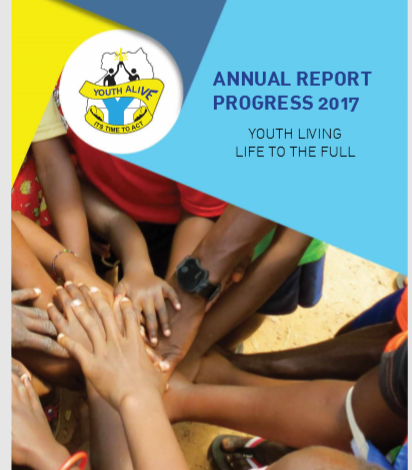 Over the past seven years, we have integrated youth programs to include health, livelihoods, human rights and skills development to address the evolving youth needs. We are currently working in 43 districts. Over the last year, the work of our Mission has led me to all corners of Uganda. I traveled to Karamoja, Iganga, Tororo, Kasese, Mbarara, Kalangala, West Nile, and other spots, which gave me the chance to meet many Ugandans. I was impressed by their creativity, passion, and commitment to making a positive difference. Most of all, I was inspired by the talent and energy of the country’s youth. I believe that Uganda will have tremendous success in the future if we can work together to empower its youth and provide them with opportunities. Creating opportunity starts with ensuring Ugandans are healthy. Last year we spent over $500 million (UGX 1.9 trillion) on improving Uganda’s health sector. 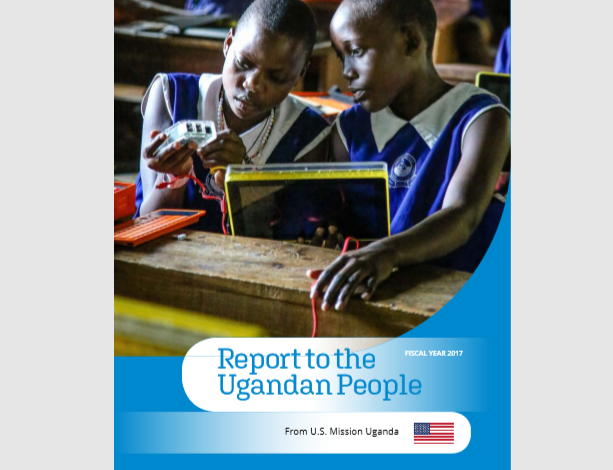 U.S. programs are training health professionals; helping Uganda ﬁght HIV/AIDS, malaria, and other diseases; reducing maternal and child mortality; and strengthening health systems to better handle drug purchasing, storage, and distribution.